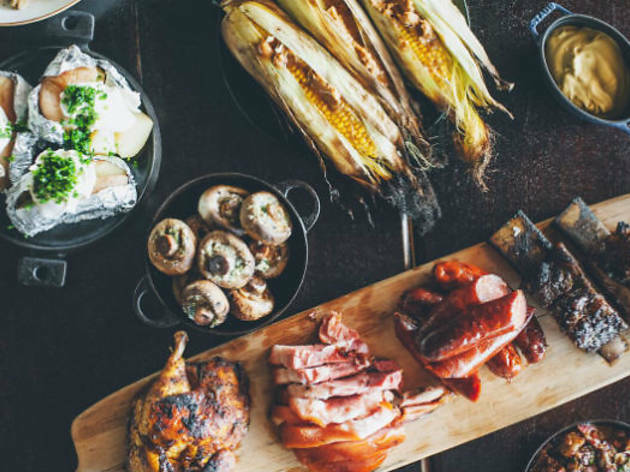 Hunter and Barrel is about one thing: meat. Drawing its inspiration from the Hunter region, the Darling Harbour restaurant from the Seagrass Boutique Hospitality Group focuses on serving meat with seasonal salads and veggies to match. 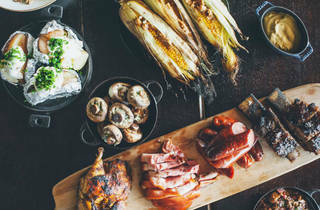 The fit out will feature an open coal grill so guests can see chefs prep dishes such as slow-roasted beef ribs and pork belly, and sharing boards will be the way to enjoy them.